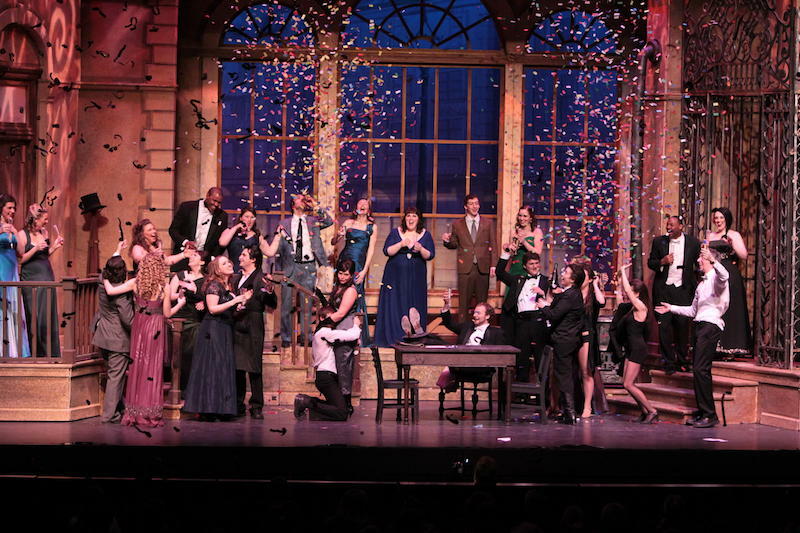 The Operetta Die Fledermaus by Johann Strauss II, which is dubbed The Waltz King, is a humorous and fun play on the clichés in the life of the aristocracy. Fraud in family, friends and society has created a surprisingly exciting drama. With great music, the operetta is much more entertaining than the historical musical or philosophical, deep religious. At the hands of director David Hermann, the Die Fledermaus has a lively Vietnamese version with the HBSO, a dance and the special performance that resonates instantly after the first performance in 2017. The program’s conductor is the talented conductor Tran Nhat Minh. Visit www.hbso.org.vn for more information.